My card for the day for yesterday was Three of Pentacles from the Tarot of Prague. The book alongside the deck is damaged by water from a window that I left open. It is sad to open the book and see that, but well, I can still read it. The card stands for accomplishments and teamwork. 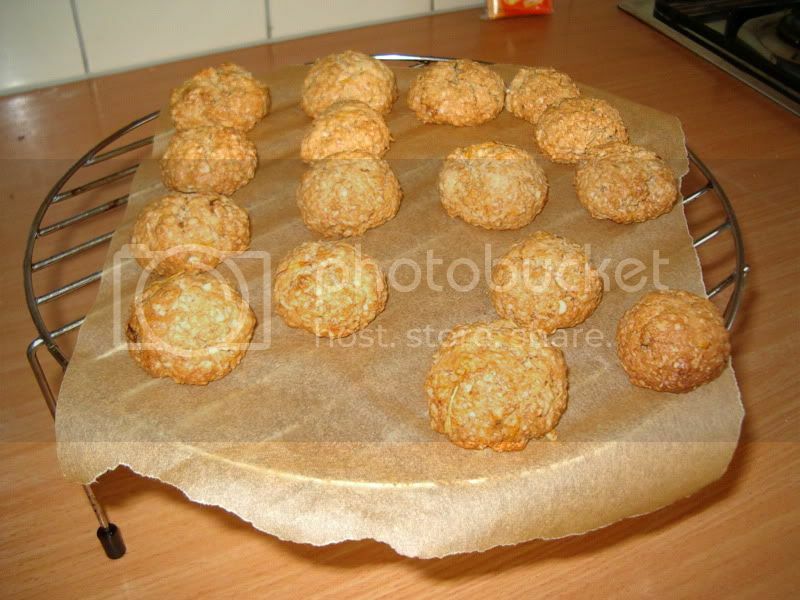 Yesterday I baked oatmeal cookies with my husband. The cookies were for a Lammas ritual. 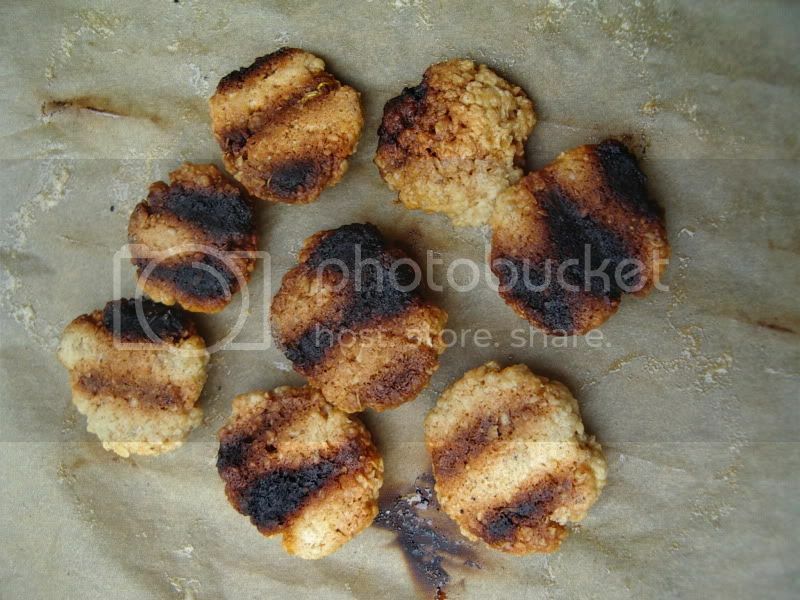 Some were burned, because I turned on the microwave instead of the oven. The ones baked in the oven turned out quite well.